After a short run of shows in Europe this year, Hippo Campus returned in October 2017 to take in more dates in the UK, Ireland, Germany, Netherlands, Belgium and France, the recent debut album landmark is now released! Have you ever had one of those moments when listening to an album where you think, “This might not be aimed at me — hell, it’s probably aimed a few miles away from me,” but it connects regardless? Bambi is one of those albums. Hippo Campus have been a bit of a mystery. After selling records at Bonnaroo and having their title be the most coveted on all three days , I couldn’t wrap my head around what type of band they were and how they were able to captivate their audience. 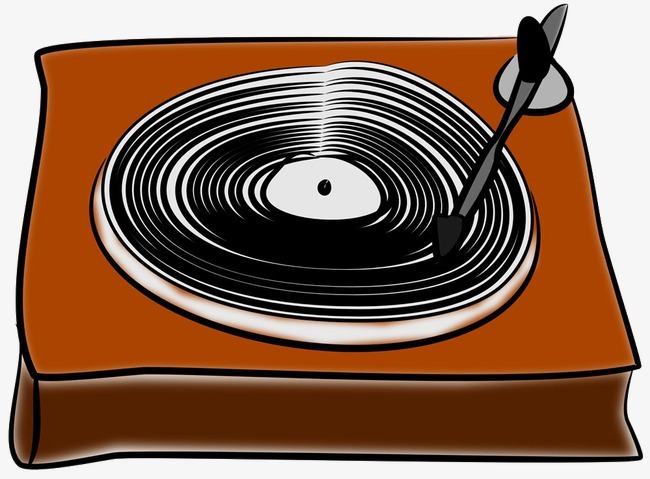 Let’s not beat around the bush here, they make pop music — but they make pop music that’s just the right amount of nostalgic while staying deeply rooted in futurism. Bambi is a genuine risk that, admittedly, may have attributed to why this album flew so far under the radar. Regardless, this record is a bold and genuinely enjoyable move by a young band exploring every possible avenue. St. Paul, Minnesota indie foursome Hippo Campus have dropped their first new material since last autumn’s ‘warm glow’ EP and earlier ‘Landmark’ full-length. Titled ‘Passenger’, the stand-alone track is out now via Transgressive Records. 2017 is shaping up to be a landmark year for Minnesota indie rock outfit Hippo Campus. The St. Paul natives, who released their debut album, Landmark, and a massively busy summer of festivals, have released a brand new EP titled “Warm Glow”. The band will tour the new release into 2018 with a month-long tour between January and February. Their debut album Landmark came out in February, and then they’re about to set off on a headline tour of Europe and North America! So it seemed now was the window to get out some new music from them, cue Warm Glow. 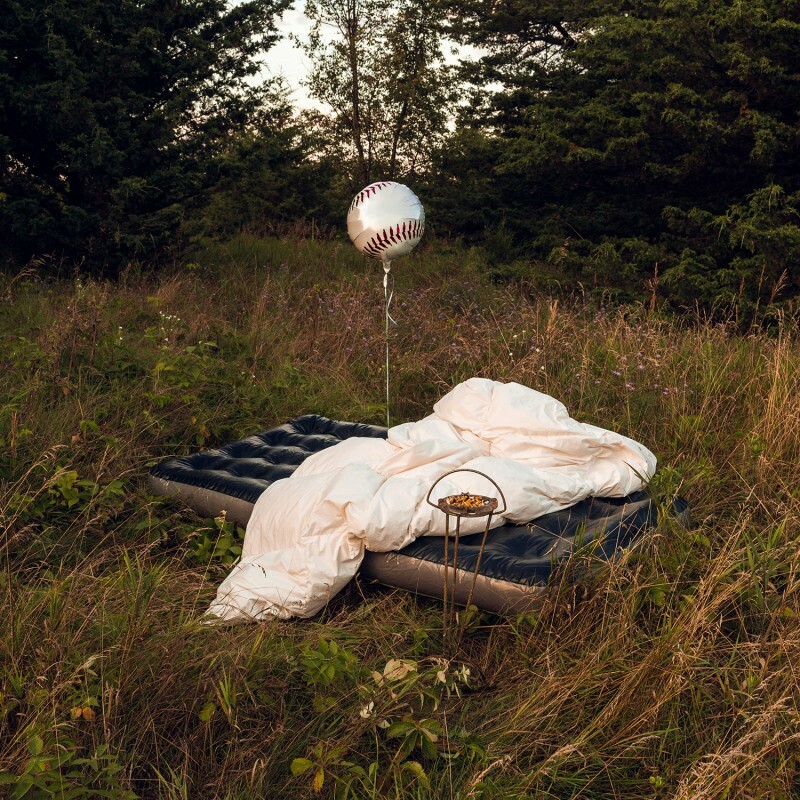 It features a long-time favourite, Baseball, which is backed up with two brand new songs – Traveler and Warm Glow. Grand Jury Records has signed some talented artists in the past few years (including Day Wave and Mothers). 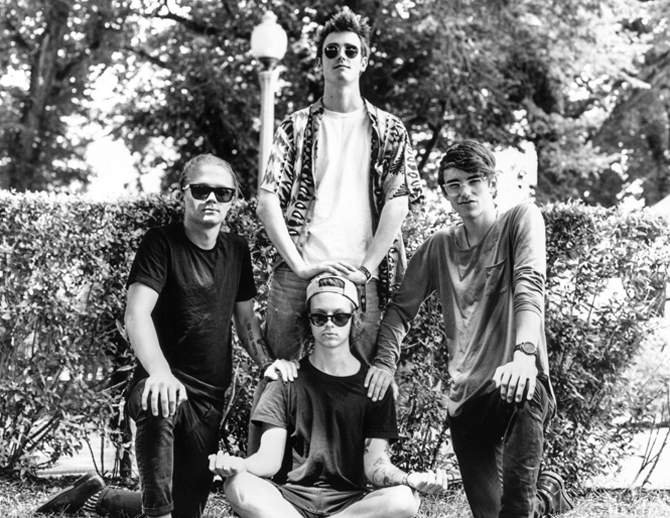 One of their recent up and coming signings is a four-person indie-rock outfit from Minnesota called Hippo Campus. Don’t let the name fool you — the band creates timeless, dreamy soundscapes. 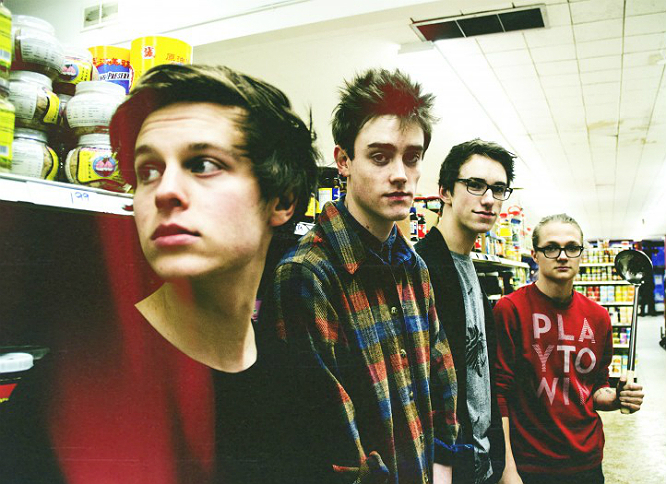 Hippo Campus are a young band, having just graduated high school in 2013. All four members of the band attended the esteemed St. Paul Conservatory for Performing Artists, which quickly positioned music at the very centre of their young lives. Classically trained, the group’s music is technically excellent, but with playful elasticity that is bright and optimistic, with strong, catchy melodies. Ideal for fans of The Vaccines and The Wombats. At the beginning of next year, it will also be possible to see the band live in the UK, they’ll be doing the following 5 shows. Transgressive Records release ‘The Halocline Eps’, a combination of Hippo Campus’ first EP ‘Bashful Creatures’ and latest EP ‘South’. It’s another exciting step for a brilliant young band that are quickly becoming darlings in the UK. Previous efforts ‘Suicide Saturday’ and ‘South’ have seen them named as Huw Stephens’ Single Of The Week and led to sessions for BBC Radio 1 and XFM, whilst The Guardian, NME, DIY and Q have all marked Hippo Campus out as a band to keep a serious eye on. Hippo Campus are four Minnesotan boys making music that is infectious, joyful, and thematically soaked with the sense of cynicism accompanying the youthful search of self-meaning. The band met in High School and are still yet to hit legal drinking age but following an explosive SXSW – which marked their first shows outside their native town – the four teenagers signed to legendary indie label Transgressive Records. ‘Violet’, from the band’s new single, also marks something of a milestone in a year that has seen Hippo Campus evolve from playing packed shows in their hometown of Minnesota to touring both sides of the pond with the likes of Modest Mouse, Walk The Moon, Real Estate and My Morning Jacket. Explosive performances at SXSW (the band ended the festival with a live appearance on US talk show Conan), The Great Escape and Reading and Leeds festivals have further set the band out as ones to watch for 2016. Hippo Campus is a young band in a couple of ways: The Minnesota quartet has only been together a relatively short time, its members are barely of legal drinking age, and it’s only released one EP so far, the Alan Sparhawk-produced Bashful Creatures. But the band’s few recordings and live shows have been enough to inspire radio play all over the country, plus tours with Modest Mouse and a slot at this year’s Lollapalooza. Another EP, South, will be out in October. In the meantime, enjoy the band’s cover of Electric Light Orchestra’s classic “Don’t Bring Me Down,” a hit from 1979 that features either the word “Bruce” or “grooos,” depending on who you ask.